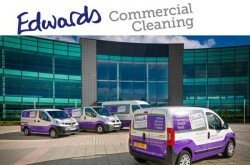 Edwards Commercial Cleaning Services Ltd.
– Professional commercial cleaning service in Newcastle upon Tyne. 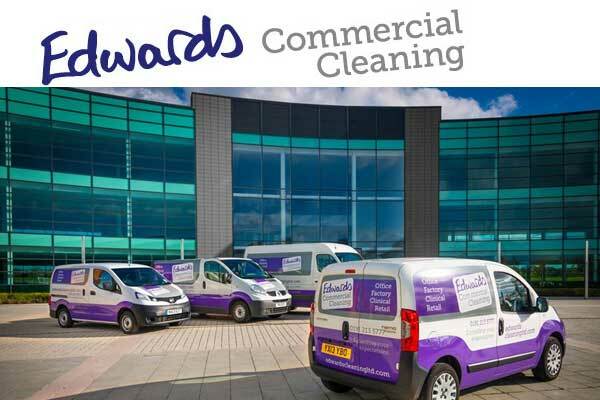 Founded in 2003, Edwards Cleaning is a family owned and operated commercial cleaning business operating throughout the North East of England. Eco friendly cleaning company, offering the highest standards in cleaning, customer service and value for money. Safe Contractor, Contractor Plus, Constructionline. ISO9001 quality standard and ISO14001 environmental accreditation. Newcastle upon Tyne NE4 9DX, United Kingdom.